The National Academy – Perth is a high performance learning environment that provides athletes the necessary training and development opportunities that an elite athlete requires. 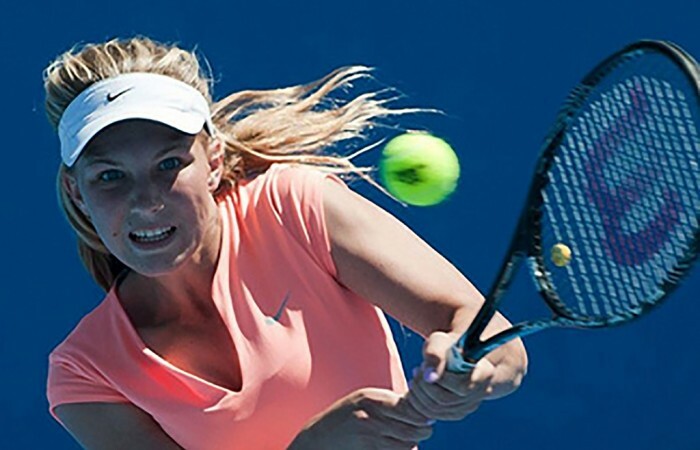 Talent Development is a joint program between Tennis Australia and Tennis West. It has been established to identify and develop athletes between the ages of 7 and 12 years old. The State Teams competition is traditionally held during the December Showdown for the 12/under and 14/under age groups. It is very prestigious to be selected to represent your State and positions are always very competitive. 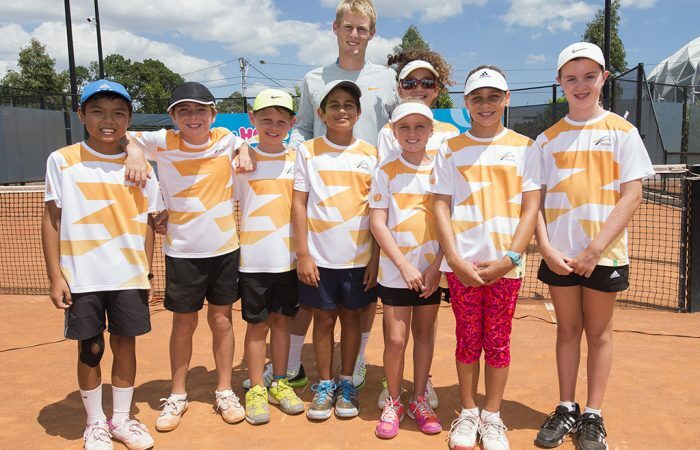 The Super 10s is a competition for the best 10 and under tennis players in the State of WA. 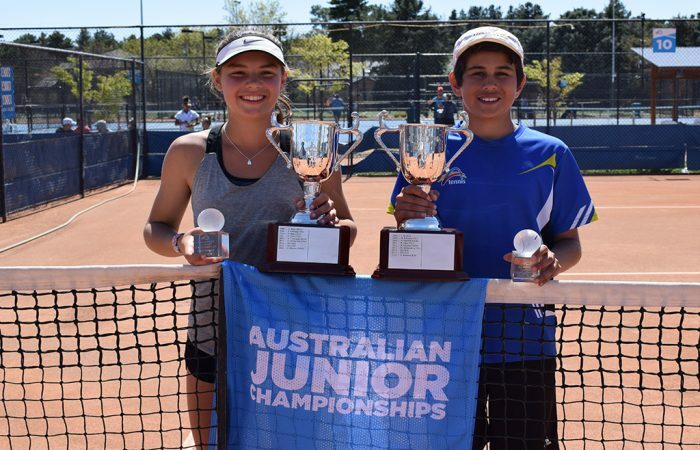 Each year Tennis Australia conducts National Junior Championships to assist the development of our high-performance athletes. 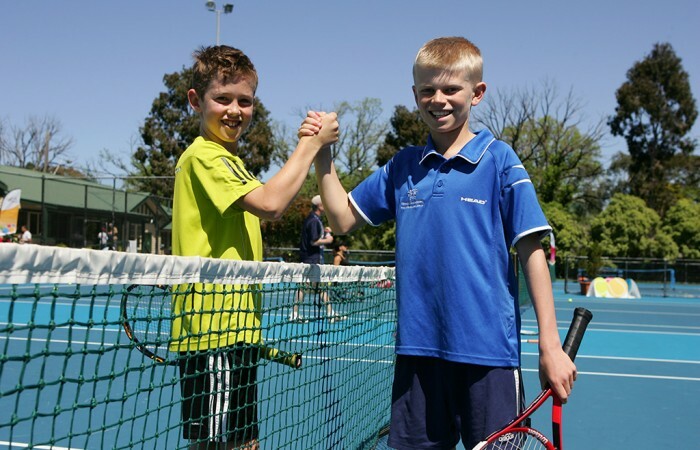 In 2018, the National Junior Championships will be played in Adelaide, Canberra and Melbourne.